Come see this Jonathan Segal Loft featuring 20 ft. ceilings and all it has to offer. 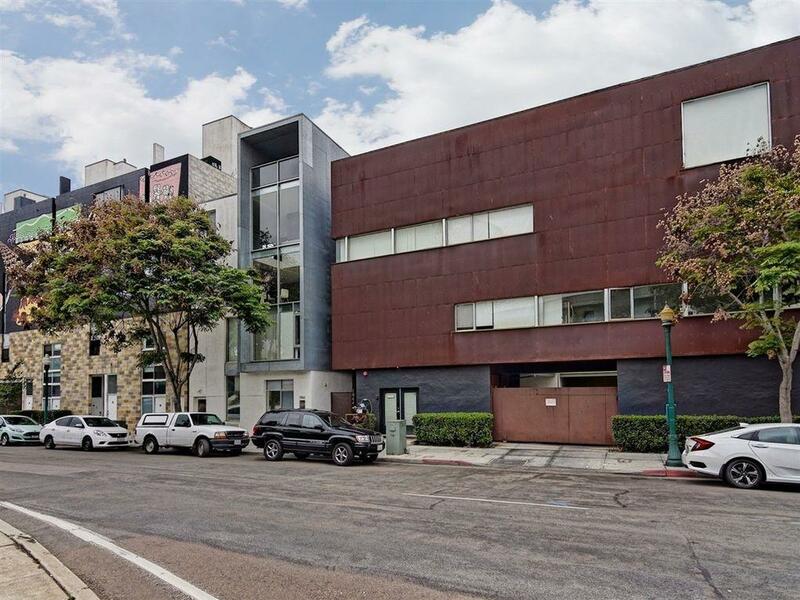 This condo is located in Little Italy, one of the most desirable neighborhoods to live in. Quick access to the I-5 freeway and easy walking distance to restaurants, farmers market, neighborhood piazzas, waterfront park and San Diego Bay. This is a must see condo that won't last long! Buyer also gets all the furnishings in the Euro Style loft, with the right offer. HOA allows minimum 30 day vacation rentals. It's not very often that one gets a chance to buy into Little Italy at such a fantastic price opportunity. Especially a property that comes professionally and fully furnished. You can continue to rent this out as an Airbnb until the City Council makes their final decision. The building HOA allows 30 day minium rentals. Or live in it and enjoy the short walk to the Farmer's Market, the new Piazza, trolley and bayfront. You could not have a better location. This residence is also steps to all the exciting new businesses in Little Italy's North End like Juniper and Ivy, Herb and Wood, Crack Shack, the coming soon Shake Shack and more. Listing provided courtesy of Ausin Group (Usa), Inc.. Listing information © 2019 San Diego MLS, Inc.